Super happy with this grow for the little time I spent on this girl each week. 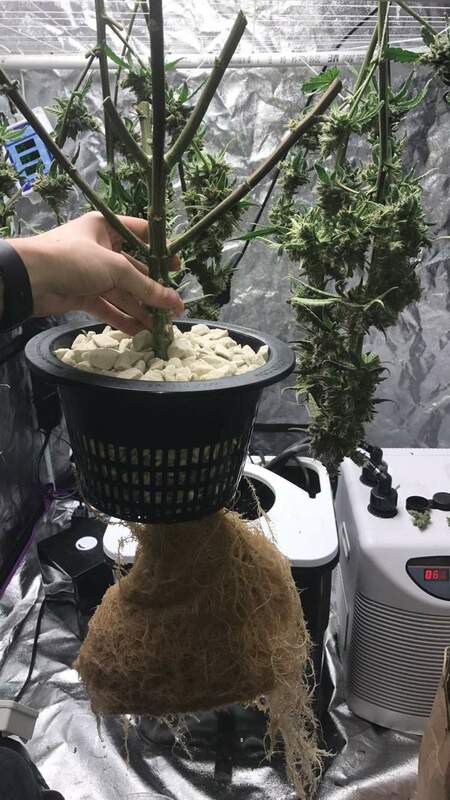 @Bluebudz, I only was able to see the plant once a week, and at some point during stretch, she grew through the SCROG so much that I stopped using it. It was really just used for support at this point. There's a timelapse on my Youtube channel where you can see the buds literally falling over, only being saved by the screen. My current grow log I am able to make adjustments everyday and I will achieve a much more even canopy. Thanks for the comment! @HomegrownGenetics, oh ok so it was not intentional. I would like to try a screen, do you feel it’s something a new grower should go for or wait till I have a few grows under my belt? Thanks for the time to reply. 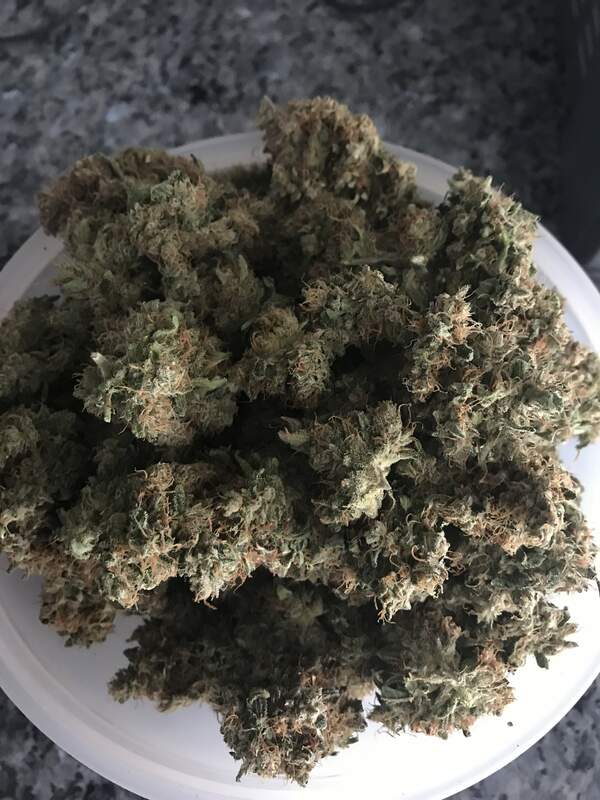 @Bluebudz, In my opinion a first time grower should grow a plant completely normally and not top/LST/supercrop.